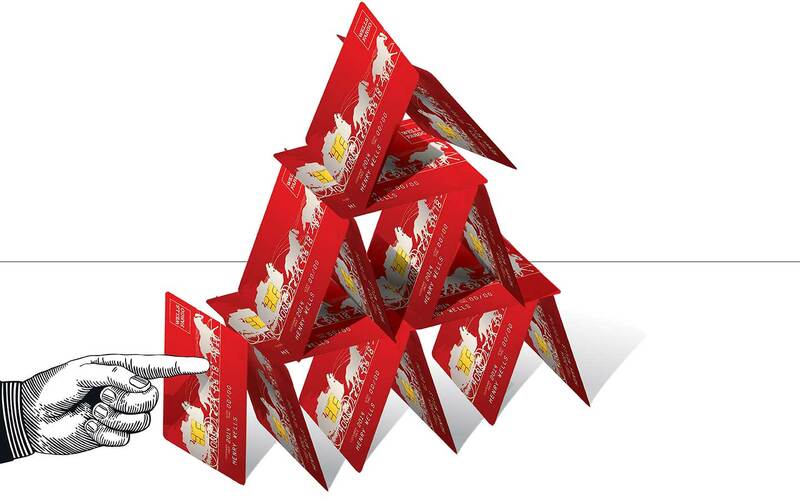 As with the toppling of any Goliath, the elevation of Wells Fargo’s fraudulent scheme into a high-profile national scandal didn’t happen by accident. Rather, a growing national coalition called the Committee for Better Banks, or CBB, spread the word—and then ratcheted up the pressure. Since 2013, at least, the CBB has labored assiduously to turn bank workers and consumers into a force capable of combating Wall Street’s predatory practices. 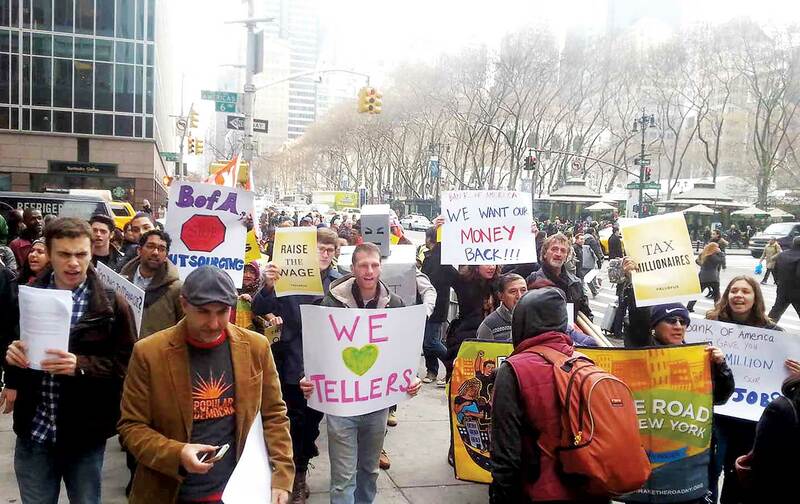 A project of the Communications Workers of America (CWA) and numerous community organizations, the group was born from a recognition that front-line bank workers—tellers, personal bankers, and other branch-level employees—have an enormous potential to change the consumer-banking industry in this country. As the people who deal with customers directly, these workers can see and sympathize with the real-life impact of abusive lending and retail tactics. Moreover, as people who are themselves exploited by the banks—while Stumpf made as much as $19.3 million a year during his time as CEO, bank tellers earn a median wage of $12.44 an hour, according to the National Employment Law Project—they and their customers have a common cause. In the service of this vision, the CBB has organized protests, released reports, crashed shareholder meetings, lobbied legislators, and organized in workplaces and communities across the country. And since the fall of 2013, it has been particularly outspoken in its denunciation of the sort of cutthroat sales strategies that caused the Wells Fargo debacle in the first place. Colin also took part in CBB’s crucial visit to Washington, DC, last June, when the office of Representative Keith Ellison of Minnesota organized an ad hoc hearing during which CBB-affiliated bank employees shared their stories of anxiety-ridden working conditions and managerial misconduct. 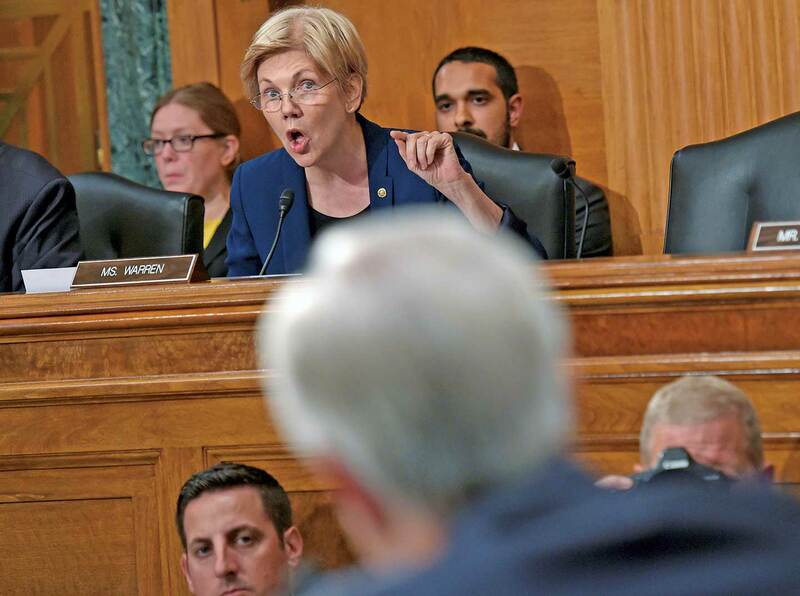 After that hearing, CBB activists fanned out in small groups across Washington and lobbied high-profile politicians, including Elizabeth Warren, Robert Menendez, Sherrod Brown, and other members of the Senate Banking Committee. They also met with representatives of the CFPB. Their plea was simple: Take action against the harmful practices of the big banks, especially Wells Fargo.